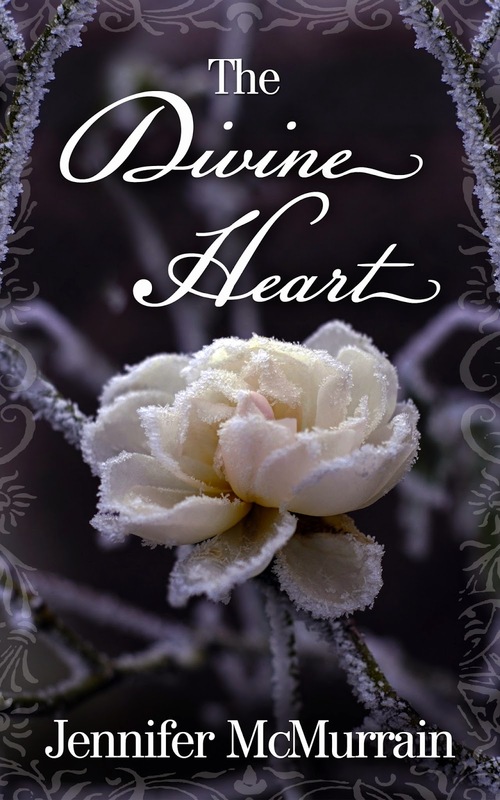 Miss any of The Divine Heart by Jennifer McMurrain? You can catch up easy enough, here is Chapter One. Each chapter has a link to the next chapter at the bottom so you can read straight through without searching the blog. Jennifer's next serial novella, The Birdsong Princess, will begin on June 10th.